3.) They may contaminate your water source rendering it unsafe to drink. Here are some ways we can stay clean and healthy in the post-zombie world we’re scrambling through. 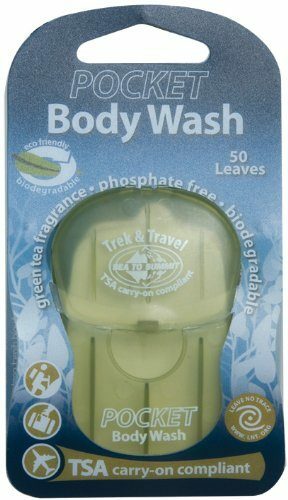 These biodegradable, phosphate free soap leaves come in a easy to carry case and work great for washing yourself with minimal water. Think breath mint strips, but soap instead of mouthwash. Each pack contains 50 leaves of soap, which is probably good for a month of washing up while on the run. The 50-pack weighs in at a whopping .5 ounces. Super light, super environmentally neutral and easy to use. Win, win, win. This is a little less utilitarian than the pocket body wash because it’s only good for cleaning yourself and not really suited for any camp cleanup. 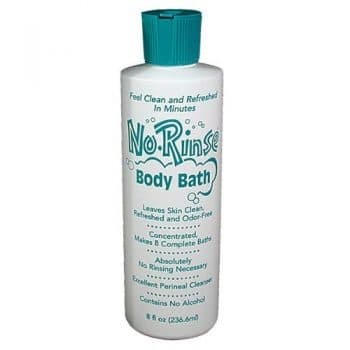 With that being said, this stuff rubs on and cleans your body without the need for water to rinse. You just wipe yourself off afterwards with either a camp towel or bandana and you’re good to go. 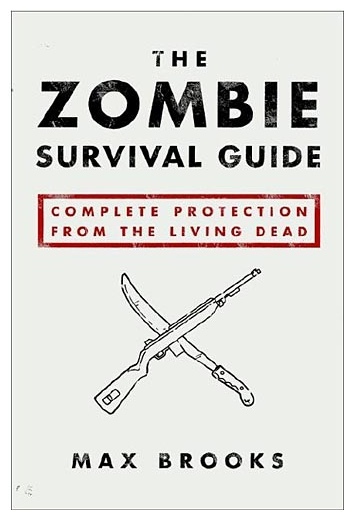 This is a great supplement to any survival kit and makes for a nice treat if you’ve had an especially dirty week of zombie evasion. This little silky polyester/nylon blend towel won’t do much cleaning or disinfecting on its own, but when combined with some of our suggested camp soaps, it makes the perfect addition to a hygiene kit. The pocket towel comes in various sizes depending on what you intended to use it for. This makes for some versatile customization options that will leave you as clean as can be expected, given the zombie apocalypse going on around you.